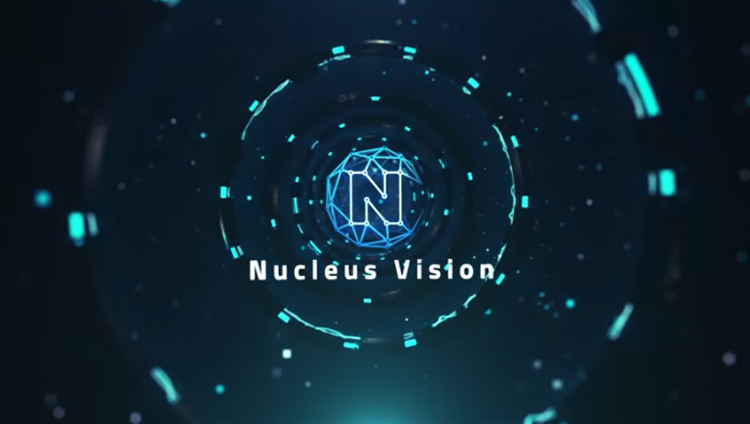 Nucleus Vision has partnered with the ZOYI Corporation, a Korean-based retail computing company, to explore the areas of technology collaboration and strengthen online and offline customer analytics in India, Korea, and other geographies. This is being done by developing state of the art joint go-to-market strategies focusing on data analytics, machine learning, and AI programs. The current retail market in India amounts to an approximate of 672 billion USD and is estimated to reach 1.1 trillion USD by 2020 while Korea’s market approximates at 525 billion USD. Through this partnership, Nucleus Vision and ZOYI aim to bring together technology advancements across Indian and Korean Markets for better personalization of retail shopping experience. “The retail industries in India and South Korea have continued its momentum largely due to socio-economic developments and rising purchasing power. Our partnership with Nucleus Vision will complement our strengths and give us a geographical advantage by enhancing our network to one of the fastest growing markets in the world.”, said Siwon Choi, CEO, Co-founder of ZOYI. “With this partnership Nucleus Vision aims to develop customer analytic technologies to inspire a new, improved wave of retail shopping. While our vision and commitment to India is stronger than ever, our association with ZOYI Corporation presents us with a huge opportunity to tap into the South Korean market.”, said Abhishek Pitti, Founder & CEO of Nucleus Vision.